Moving from Miami to Michigan is no small feat. That 1,500-mile move will require careful planning and coordination. 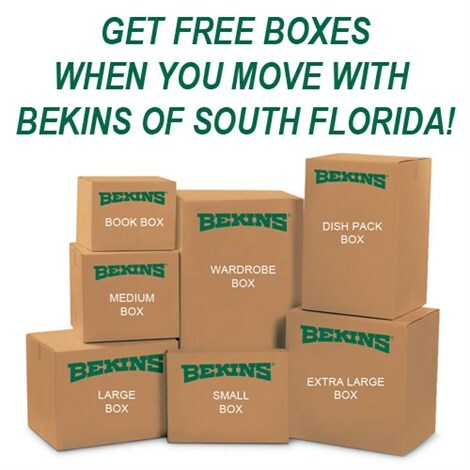 Whether you’re moving for work, school, family, or a change of scenery, trust the moving-day details to the experienced team at Bekins of South Florida. We have provided customer-focused moving services for more than 50 years. Our commitment to quality service has earned us A+ accreditation with the Better Business Bureau, ProMover status, and a reputation as the trusted choice for Miami relocations. We are part of a global network of moving and storage professionals, so no matter where life takes you, we can help you get there. Maintaining affiliations within the moving industry is important in order to be able to provide the best service for your move from Miami to Michigan. 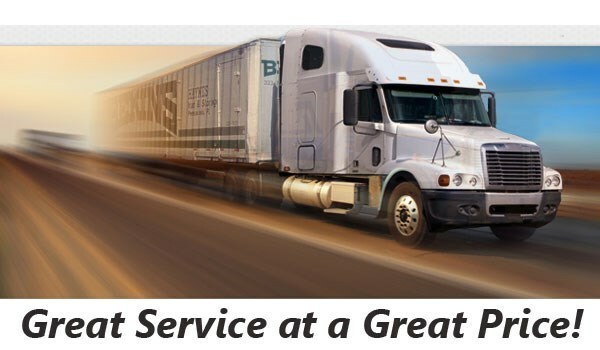 Bekins of South Florida is a member of the Florida Movers and Warehousemen’s Association and the American Moving & Storage Association. These memberships ensure that we are kept apprised of the oft-changing rules and regulations governing long-distance moves. We are the area’s moving experts, and our team will provide you with a smooth relocation experience. If you’re planning a move, make one of your first calls to our Miami to Michigan moving company. Call Bekins of South Florida today, or fill out our simple online quote form to request a free, in-home estimate.